Colt Starting & Problem Horse Training Professional ~ Making sure your horse is confident in any and all situations to make him/her safe for any level of rider. Colt starting and rehabilitating horses with any sort of behavioral problems is my specialty. From bucking, running off with you, running over you on the ground, stopping before a jump, setting back, to even the most dangerous behavior, I can fix your horse. 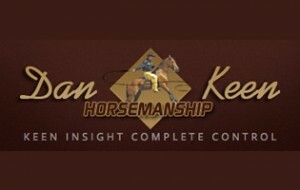 Dan Keen is a Texas horseman renowned known for his unique way of horse training blending both the Western and English disciplines. Dan’s unique training method that he calls “Wenglish” originated from the knowledge Dan acquired from the experiences with his own Western horses and professionally with English horses over the years. He has taken the best from both worlds and uses it in his training techniques. 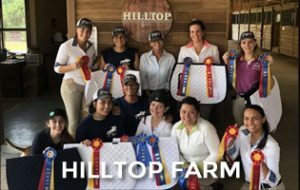 The results have been successful for low level to Grand Prix horses. Dan was also chosen for the prestigious “Road to The Horse” competition as a Wildcard rider in 2015. Dan’s forte is rehabilitating problem horses and staring colts. 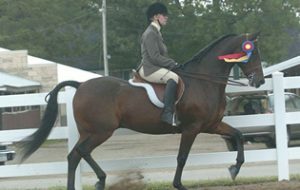 Whether you compete or pleasure ride, competing in both English and Western disciplines gives Dan the insight to resolve problems and correcting past mistakes in a horse career. Dan’s techniques use softness with the emphasis on complete trust, leadership and connection with your horse. 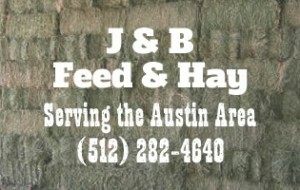 The goal is to keep your horse, as well as you, sound, comfortable and moving forward to meet new challenges. You can minimize doctor, vet and shoeing bills and learn how to save money, by doing the correct training with the correct technique. 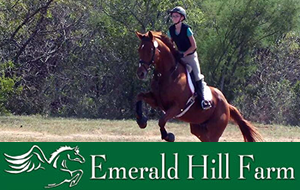 By investing in your horse’s future with Dan, you will be saving money. 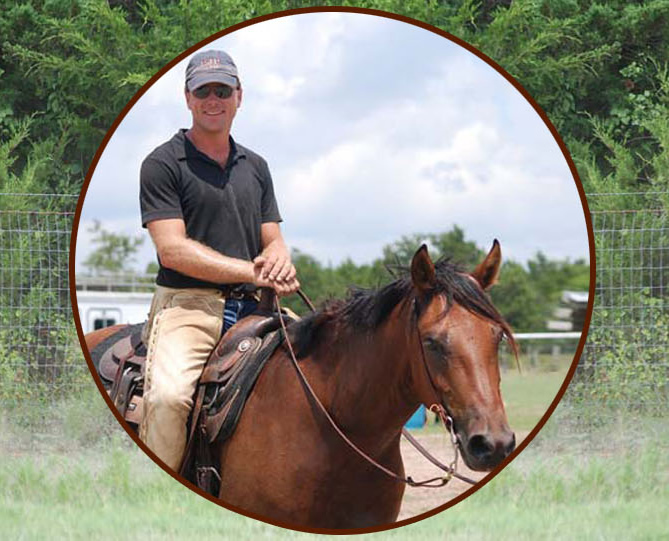 Dan operates his training program, private lessons and clinics in a warm, friendly and motivating atmosphere that enhances the learning experience for both you and your horse. What do you charge please? I live in Leander! Thank you!